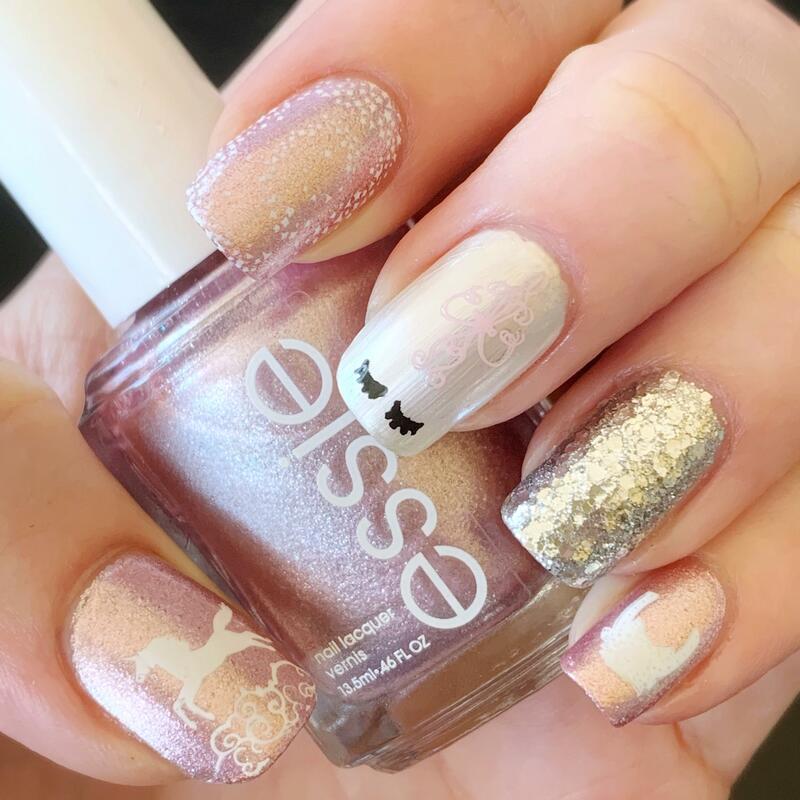 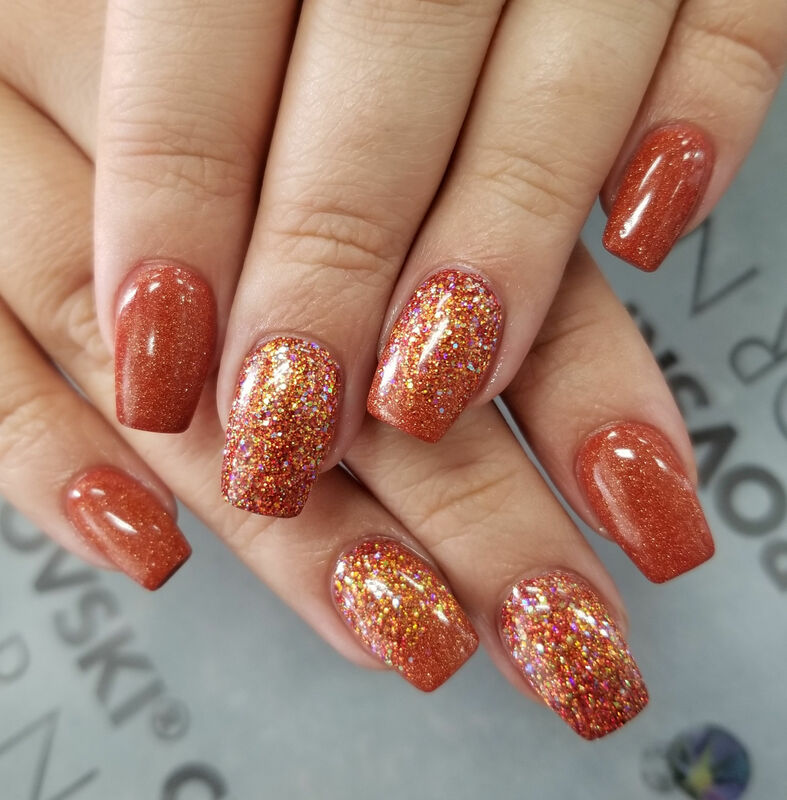 What is your favorite glitter polish? 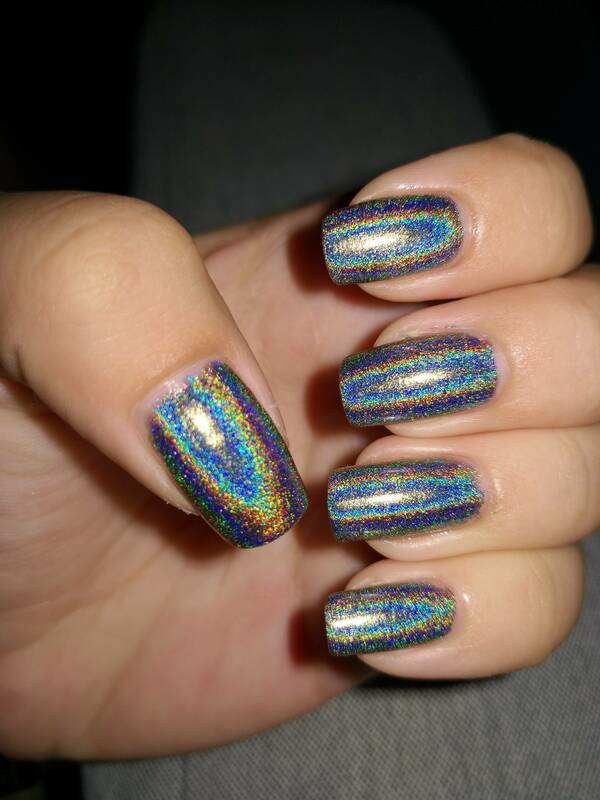 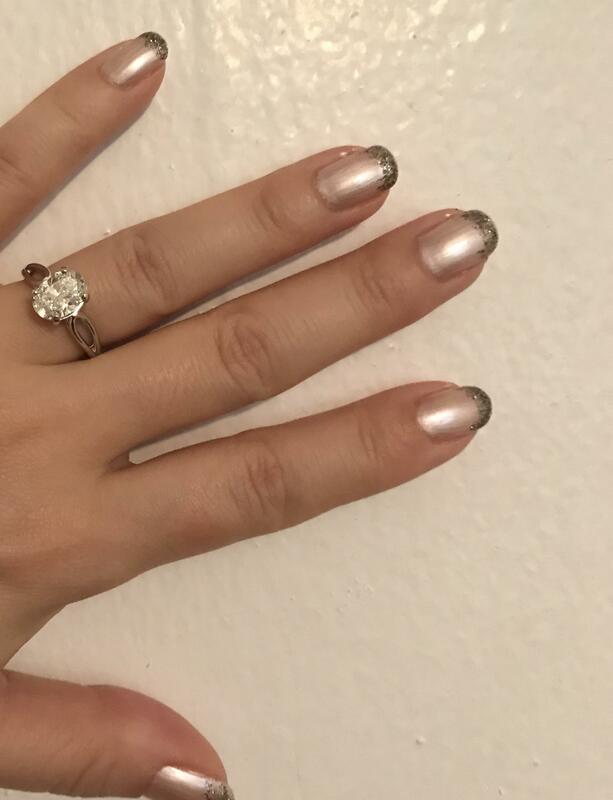 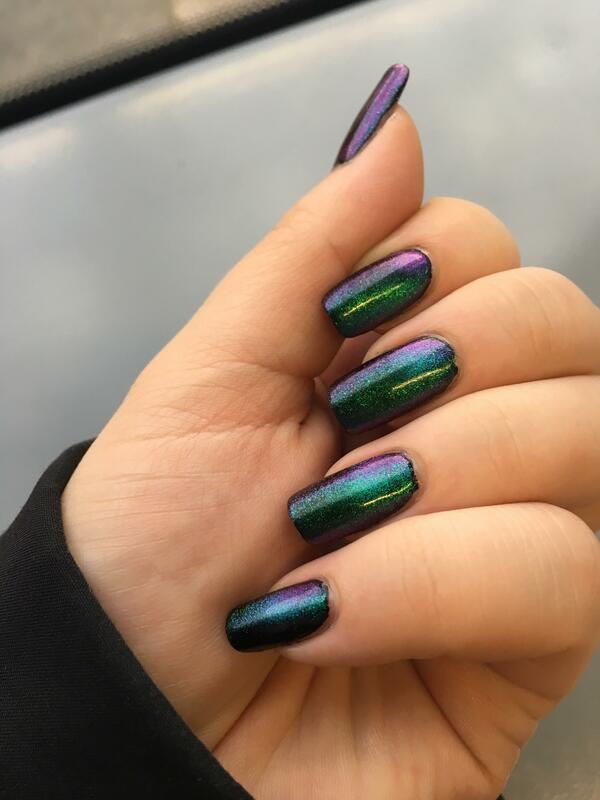 Couldn’t be happier with this holo polish! 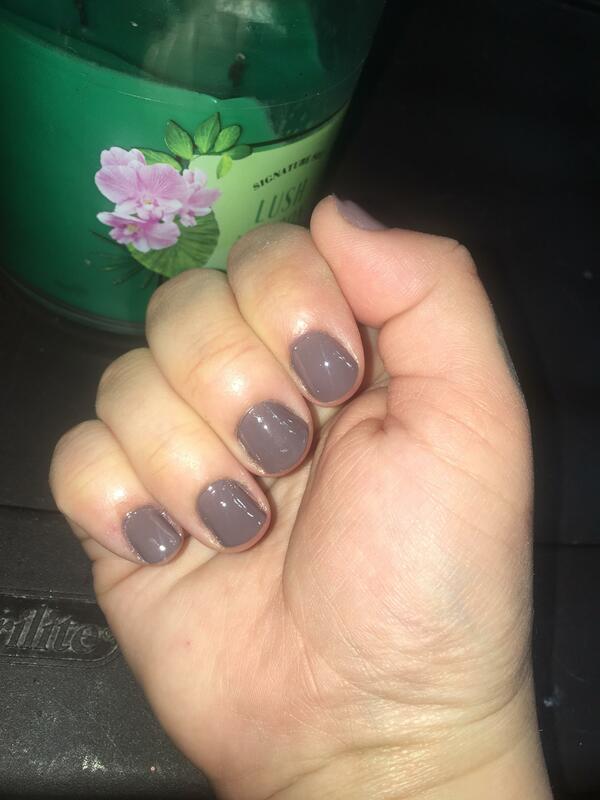 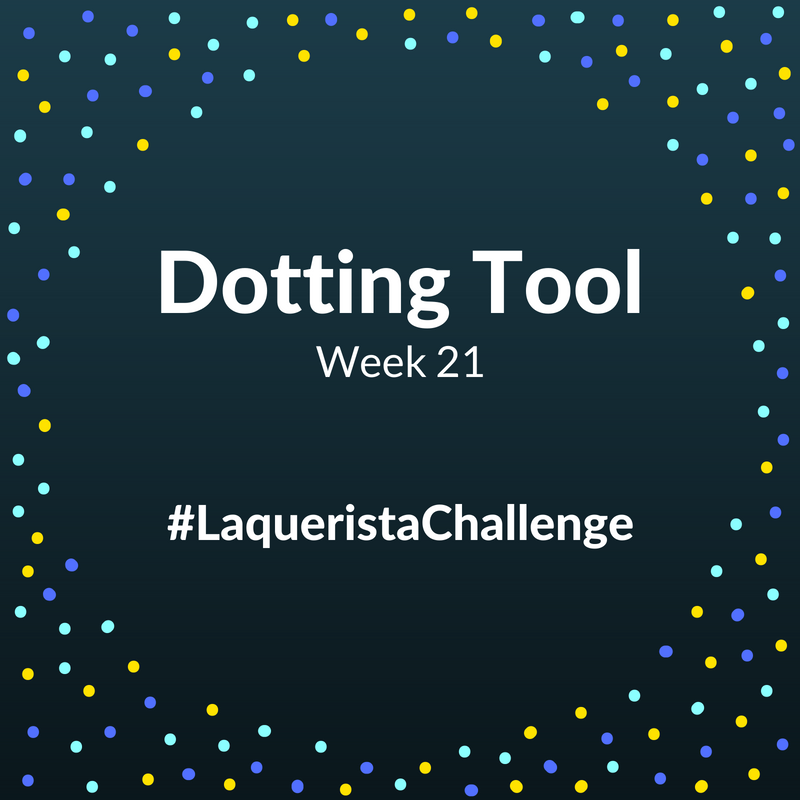 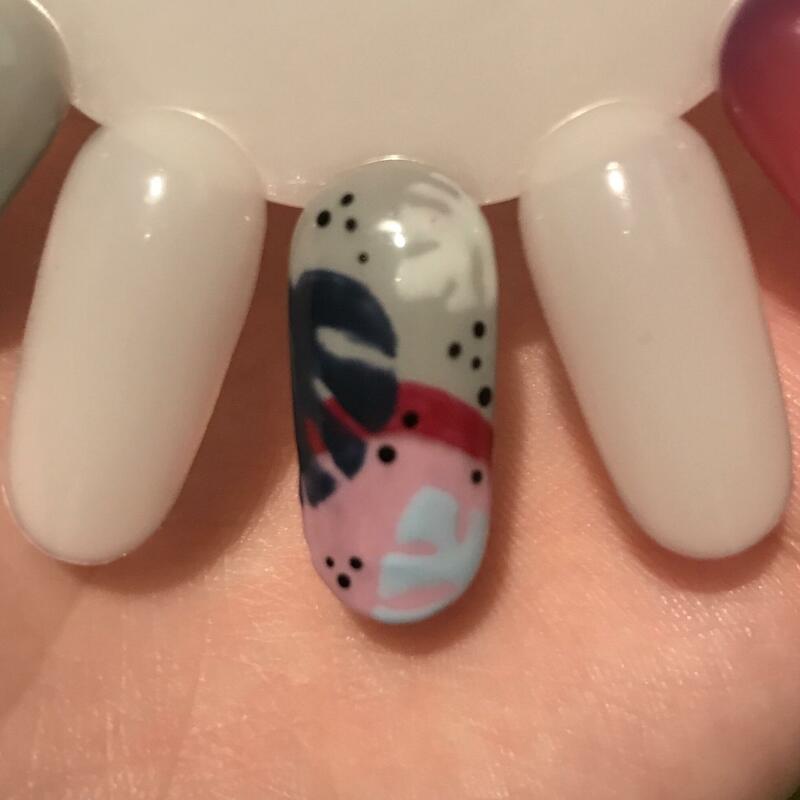 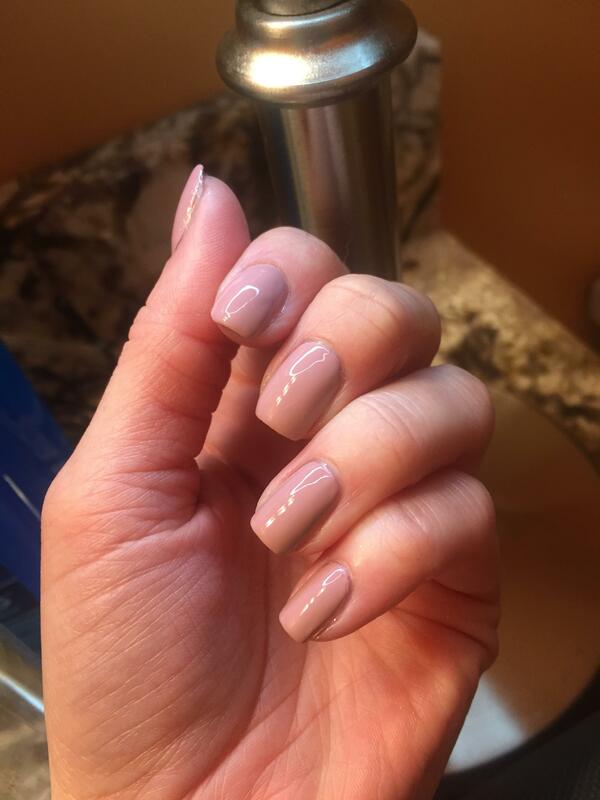 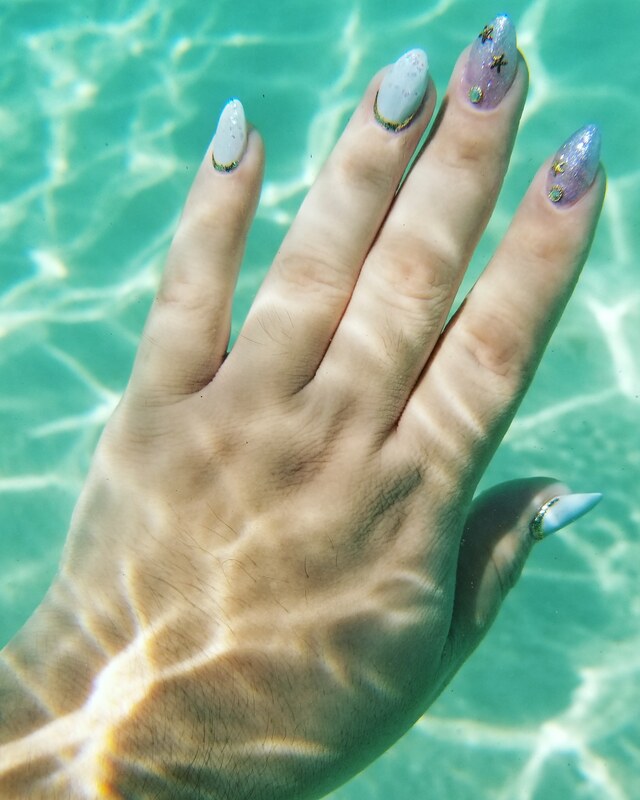 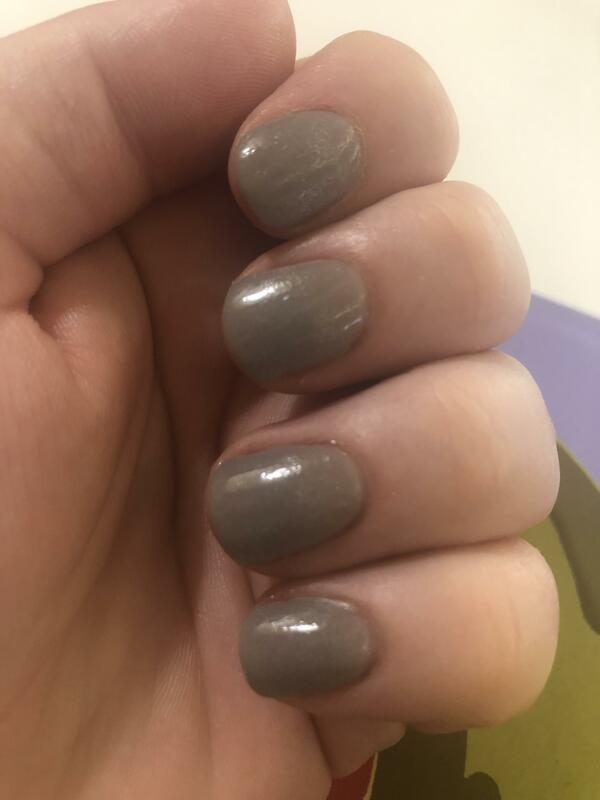 Will getting a manicure/pushing back cuticles make dipping powdered nails last longer?